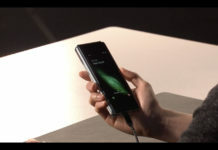 We’ve sang the praises of Nokia Maps quite a few times and been filled with a warm glow knowing that it is a strong mapping solution for Tizen . 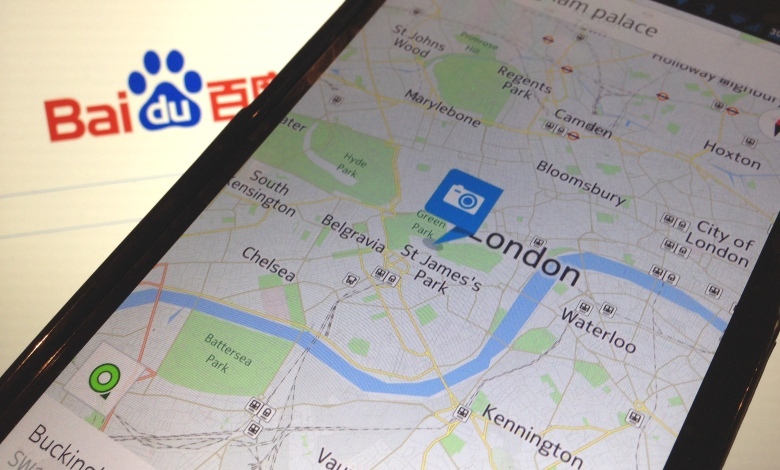 Now the Here mapping platform will provide the Chinese search company Baidu with its mapping capabilities, for both desktop and mobile devices. There is one caveat to this deal and that is that this solution will be provided to Chinese citizens travelling outside of China, and not actually within the country itself. Using Here maps, Baidu will be able to initially extend into Taiwan with additional countries to be added later. Do you use Baidu maps? Like the idea of Here maps? Let us know in the comments.